Ultimately, the choice is yours! 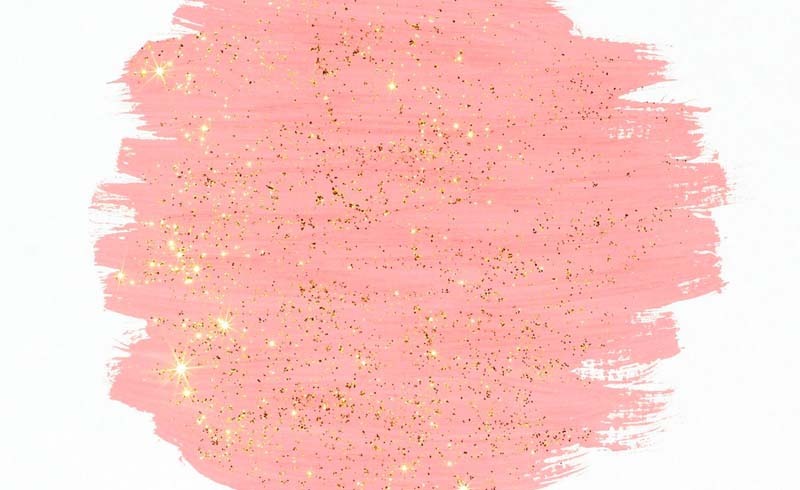 If you’re feeling bold, then paint some sparkle onto your walls. If you’re feeling timid, then maybe it’s best to stick with normal paint… but that doesn’t mean you can’t have some fun with the color you choose. 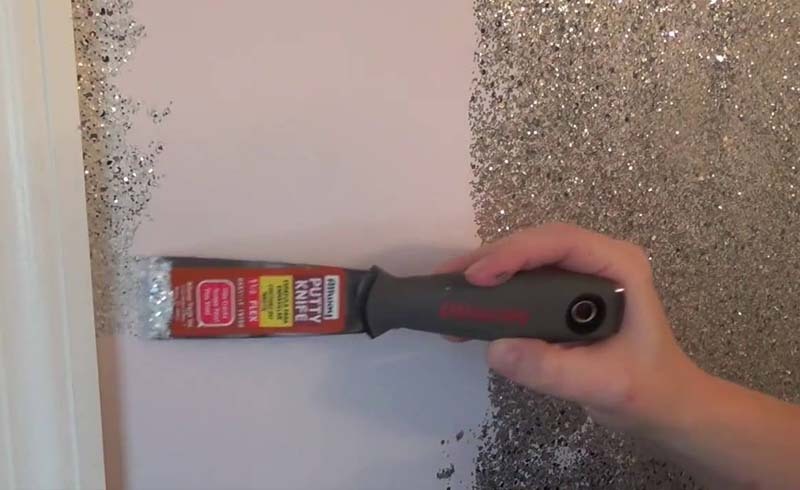 U.S. Daily News: Glitter Paint for Walls: Would You Go There?